A road not (yet) taken | The Forum Network, hosted by the OECD: Shape ideas. Shape policy. Shape the Future. International Civil Society Centre has found – much to our surprise – a significant number of engagement opportunities with the OECD during the year 2018. While there has been an interest in our respective work for a long time, recently we have increased mutual participation in each other’s events – like the OECD Forum or the Global Perspectives Conference – and have contributed to one another’s publications and initiatives on various occasions. 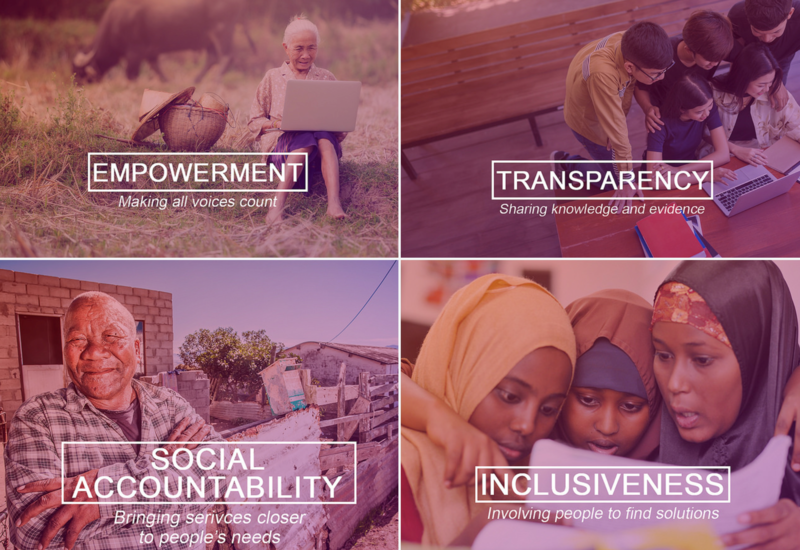 From "Blockchain for Good" to Engagement with Youth, a wide spectrum of common themes provided opportunities to compare agendas and perspectives. We come from slightly different worlds. OECD being the platform for 36 of the richest countries in the world, mainly concerned about their prosperity and growth, contrasts with a platform of international civil society organisations who work with the most marginalised and poorest of the poor, and fight for the protection of the environment, for human rights and for development opportunities in the Global South. It was not too long ago that Civil Society actively avoided or even fought the "rich men’s clubs" like World Bank, OECD, WTO and other multilateral institutions. Needless to say, critical distance is always needed, particularly as trust in established institutions is on the wane. However, growing tendencies of nationalism and segregation might offer more opportunities and obligations of working together. 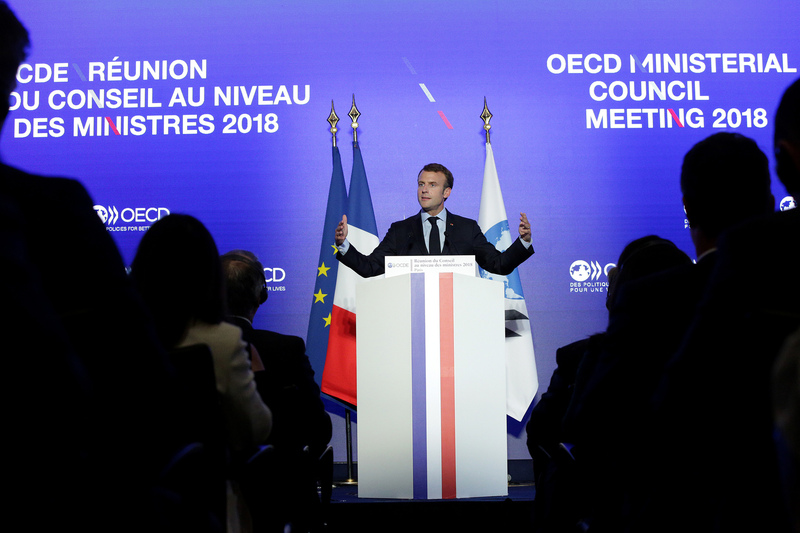 I heard a fiery Emmanuel Macron speak at the OECD Forum calling for a united defence of multilateralism. At the very same forum, the OECD launched an idea factory on the re-invention of development co-operation. Did this kick start the revolution? Not quite, but it was encouraging to see an earnest effort to re-imagine a system where solidarity and humanistic values override bureaucratic and mechanistic principles of development assistance. One new idea that gives hope is that the Development Assistance Committee of the OECD will hear some of the ideas and bring them to its members, who are still providers of the vast majority of international aid. Analysis and foresight are strengths of the OECD Secretariat. It can help the international community envisage the world of tomorrow, with all its opportunities and dangers. 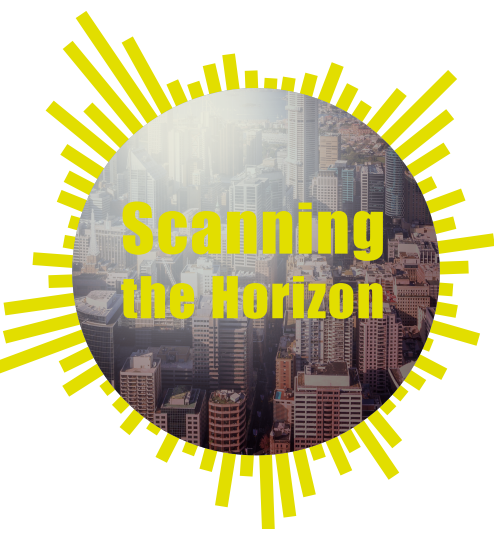 We aim to link this capacity up with our own "Scanning the Horizon" community who looks at the effects of megatrends on our work. One wishes that the consideration of civil society – both in organised and not-so-organised form – finds more space in the OECD. Stronger co-ordination within the OECD Secretariat on civil society engagement would enhance the alignment of the wonderful and very committed counterparts we have come across through to our work. We are actively pursuing meaningful partnership opportunities, because we believe that the big questions of our times require unlikely alliances. And maybe such alliances can also and constantly remind large multilateral institutions like the OECD that they are in the last instance accountable and responsible in their actions and results towards the citizens of their member countries, many of which have given civil society organisations the mandate to speak up for them. Dr. Wolfgang Jamann is the Executive Director at the International Civil Society Centre in Berlin. 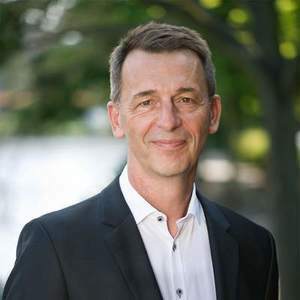 He has been working in the field of development cooperation and humanitarian assistance for most of his professional life, in the past 15 years in CEO positions at international aid organisations like CARE International, Deutsche Welthungerhilfe and CARE Deutschland. As a strong supporter of inter-organisational collaborations, he has lead strategic partnerships like the ‘Alliance 2015’ or ‘United for Africa’, to promote collective approaches toward large ambitions under the Sustainable Development Goals.